Abram was born in the land of Ur, a city dedicated to the worship of the moon god, Nanna. Because the Amorites invaded Abram’s homeland, Abram’s father moved the family out of Ur to Haran. It was in the city of Haran that Abram (later renamed Abraham) heard the call of God to journey to Canaan, the Promised Land. Morgan said as I breezed by our turn. We were driving home from a middle school retreat at Bair Lake on a beautiful September afternoon. The long shadows of late summer played upon the fields and forests. Winding through the peaceful Midwest cornfields, on back country roads, dotted with weathered barns and farmhouses, we chatted about this and that. Until I passed our turn. I had to make a quick decision. 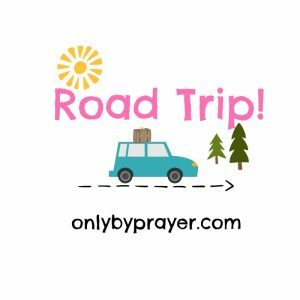 If I kept going, we would go well out of our way, turning our leisurely drive into a frantic haul to make it back to school before the bus load of kids. I decided to make a u-turn. U-turn: a quick redirect in the opposite direction. One minute you’re heading east and the next minute you’re heading west. A bad choice rectified with one good decision. A bold move is all it takes to change your course. I’ve blown past the right turn in my lifetime too. Enjoying life in the fast lane, I’ve ended up lost. Endless detours. Enormous potholes. Living a wrecked life. The highway to hell—an old super-highway. Yep, I have been on that road. U-get back on the straight and narrow. Funny thing is, every U-turn begins at a Cross-road. 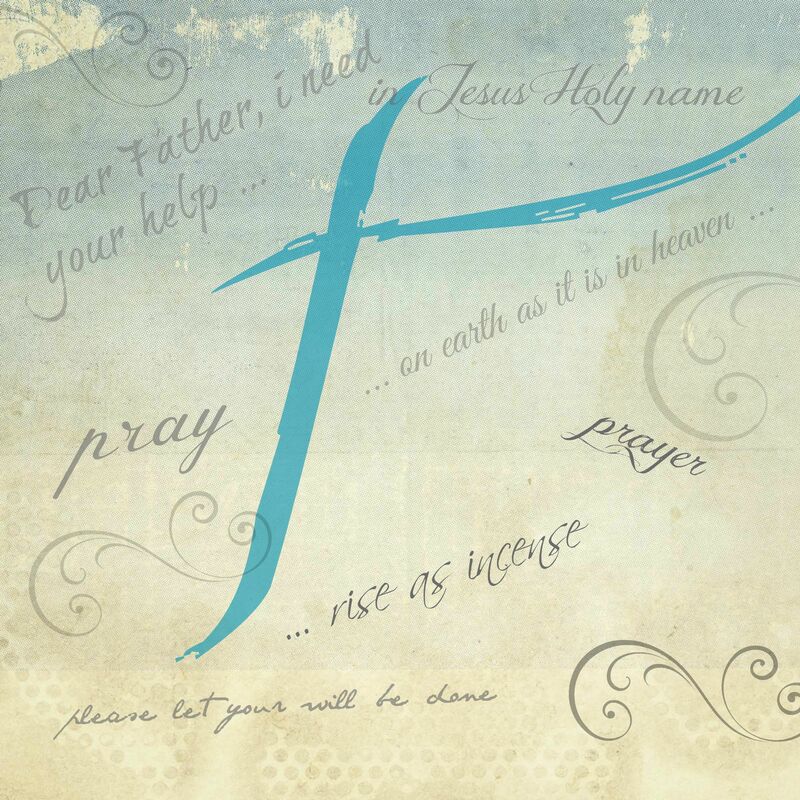 U-meet Jesus at the Cross-road and U-turn from living your own way and U-follow Him. U-gotta love Him. One minute you’re on a dead-end road, spinning your tires, and the next you’re heading to the Promised Land. Are you going the right way? Remember, the road you’re traveling will end somewhere. Make sure you’re headed in the right direction. There’s only one way—His way. I am the way, the truth and the life. No one comes to the Father, except through Me. U-stop. Take some time to stop and take stock of your life. Is the direction you’re heading in now going to take you where you want to end up? U-look. Look at your habits. How you are spending your time, money and resources. U-listen. Get alone with God and listen to what He has to say about the direction you’re headed. U-turn. You make decisions based on the truth of God’s word and u-turn from what doesn’t line up with his truth. No matter how inconvenient, no matter how painful, no matter how messy, u-turn right now. Note: God will never call you to do anything against His word. Pray and turn. 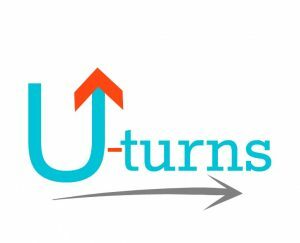 What is God calling U to turn from? Leave me a comment in the Comment Section below! Life is sweet when u-turn and follow Jesus. Short & Sweet: Me, Myselfie, and I! What is wrong with these vacation pictures? I asked myself as I was scrolling through the news feed on Facebook a couple of weeks ago. These vacation pictures don’t seem like vacation pictures. They seem more like … more like selfies. When I was growing up, we took vacation pictures like every other family—beautiful vistas of Lake Michigan beaches, rolling sand dunes and ancient forests. Sometimes, a few small, barely recognizable people were also captured in the photograph. Lovingly tucked in photo albums, the pictures have faded and yellowed with age and love. Vacation photos were all about where we went, what we did and who we were with. Not anymore. We live in a selfie world. Now a days it’s all about how I feel and how I look. Modern vacation pictures are often just another version of a selfie. No longer can we vicariously enjoy the beautiful scenery others capture on their vacations because landscape is just a backdrop for another selfie or a groupie (is this a word?). Whether you vacay in The Alps, Disney, or CoCoa Beach doesn’t matter. The destination is unrecognizable. Imagine the money families could save. Forget the pricey getaway—just take selfies at your local beach or campground. Me, myselfie, and I. Love your neighbor as yourself-ie. You see it’s not all about selfie, its about serving. Selfie-ness leads to emptiness. It drains, compresses, and stagnates our heart, soul and mind. As we constantly tend to our every want, need and desire, we become so myopic that eventually we only see our selfies and miss the needs of others. What can we do to combat selfie-ishness? Plan Think of a current situation in your life. Purposely plan a way you will be unselfie-ish in this situation and serve others. Sacrifice. Today, or whatever day you choose, let everybody else go first, choose the restaurant, set the temperature on the AC, pick the movie, dessert, or activity etc.in everything you do. Ouch. Deny. Give up a favorite food, drink, activity, or dessert etc. for a specified amount of time. Double ouch. Ask. Ask God to change your heart; to give you a heart like His. 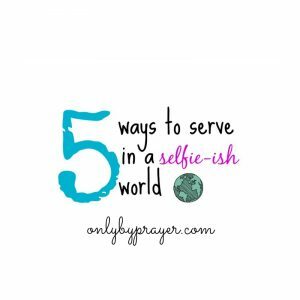 Ask Him to open the eyes of your heart to your own selfie-ishness and the need of others. Hide. Hide God’s word in your heart. Memorize verses such as the ones posted above and pray them into your life. Leave me a comment and let me know how you do with your resolutions to lose your selfie-ishness. I will be struggling right along with you. 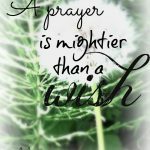 One of my constant prayer requests is for God to expand my gifts. I continually ask Him to gift me greatly so He can use me deeply. 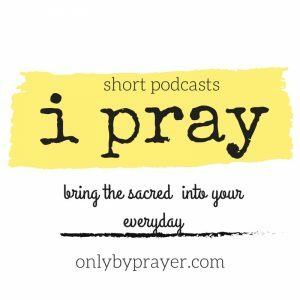 Recently I discovered we have a responsibility in growing our gifts—it’s not all up to God. 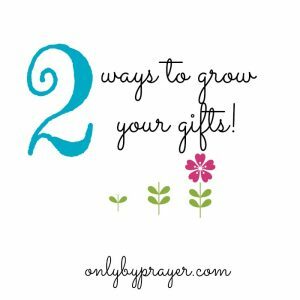 There are two things we can to do to help grow our gifts. This day I call the heavens and the earth as witnesses against you that I have set before you life and death, blessings and curses. Now choose life, so that you and your children may live and that you may love the Lord Your God, listen to His voice, and hold fast to Him. For the Lord is your life, and He will give you many years in the land He swore to give to your fathers, Abraham, Isaac, and Jacob. Deuteronomy 30:19-20.